AK Rifle I Course was developed to give the student a set of solid AK Rifle fundamentals. 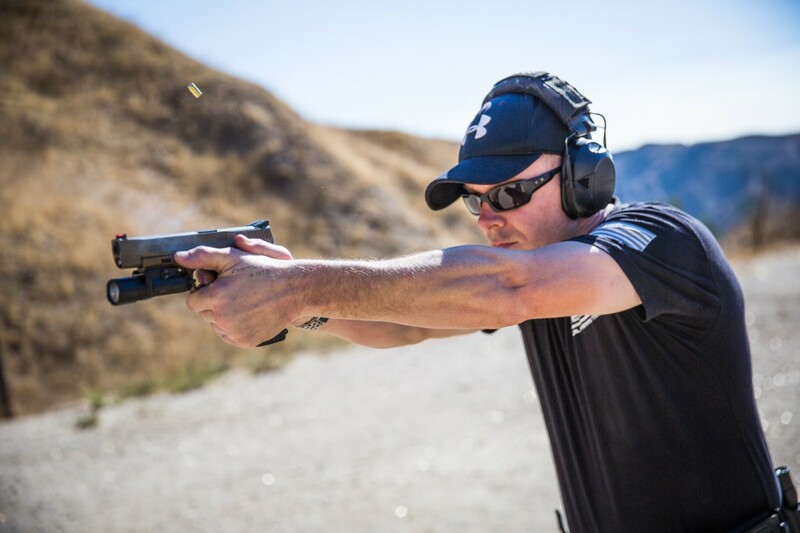 Every course we instruct begins with the proper mindset and focus on the core foundation of accuracy, and how to balance speed and accuracy. This course is instructed by a Former Marine Corps ForeignWeapons Instructor and Russian Spetznas Paratrooper.